The Holiday Ebook Is Here! Yup, that's our holiday ebook in the Kindle store! It's hard to believe that a little over 2 months ago, Around the World with Little Pim was basically just an idea. We launched our Kickstarter campaign with crossed fingers, and now here we are: fully funded with our holiday ebook on Amazon just in time for the holidays. 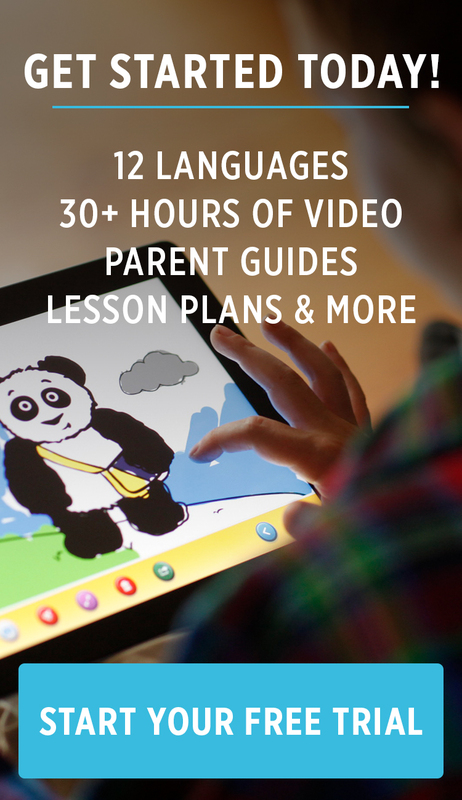 The Little Pim holiday ebook is finally a reality and we really hope you enjoy it. 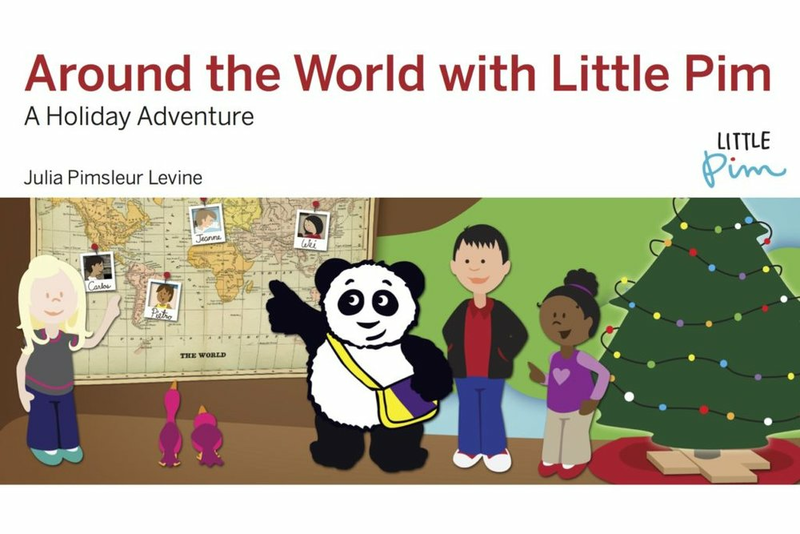 We have sent Little Pim to France, Mexico, Brazil, and China to sample some tasty holiday treats and learn about how other countries and cultures celebrate the winter holidays. Join him on this delicious adventure and you might just pick up a few new words in French, Spanish, Portuguese, and Chinese! If you could go on a holiday food tour like Little Pim, where would you go? Cosmo Latina Loves Little Pim! Latina moms and aunts are about to fall in love Little Pim! Cosmo Latina just featured our Spanish program as a great way to "teach your or anyone else's kids Spanish" this Holiday season. Check it out!